When oil and gas companies want to explore land for possible mineral deposits, they must come to an agreement with whoever owns the land before they can start. In America, land ownership and anything affecting the title depends on two factors. First, the Statute of Frauds states that for land ownership to be legal, there must be written evidence. Second, the Recording System states written instruments must be recorded. The oil and gas title process involves researching who owns the land in question, then obtaining permission to use it. A number of professionals are specially trained to act as the link between landowners and interested parties. Land manager – For accurate oil and gas exploration, multiple professionals must each contribute their part of an in-depth examination. Land managers are at the head of the process, putting the pieces together so no detail is omitted. They act as administrators, coordinating efforts between landmen, attorneys, title examiners and other professionals so they complete all the necessary steps. Field landman – The field landman is the agent on the front lines, acting as a negotiator between oil and gas companies and land owners. Their job is to arrange deals at the best possible price. They also research property ownership, complete title work and examine legal records. They may rely on a land technician to do some of the legwork to help them keep research organized. 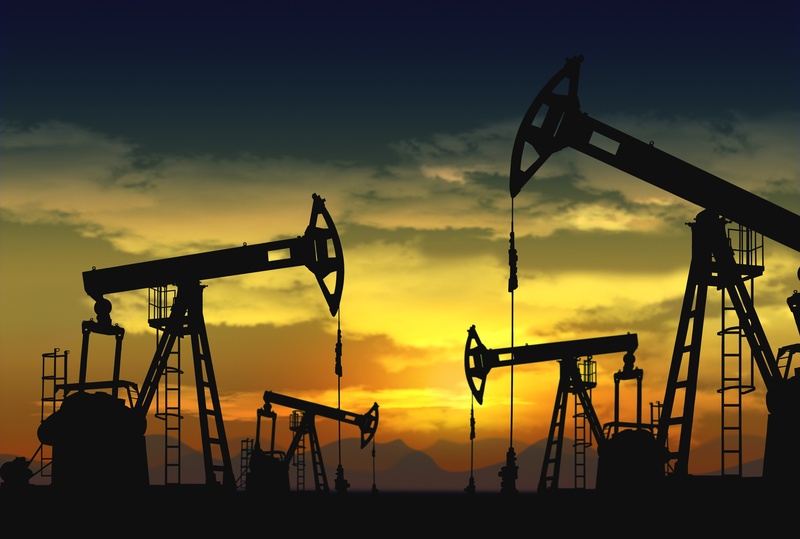 Title attorney – Attorneys for oil and gas companies specialize in legalities related to land management. 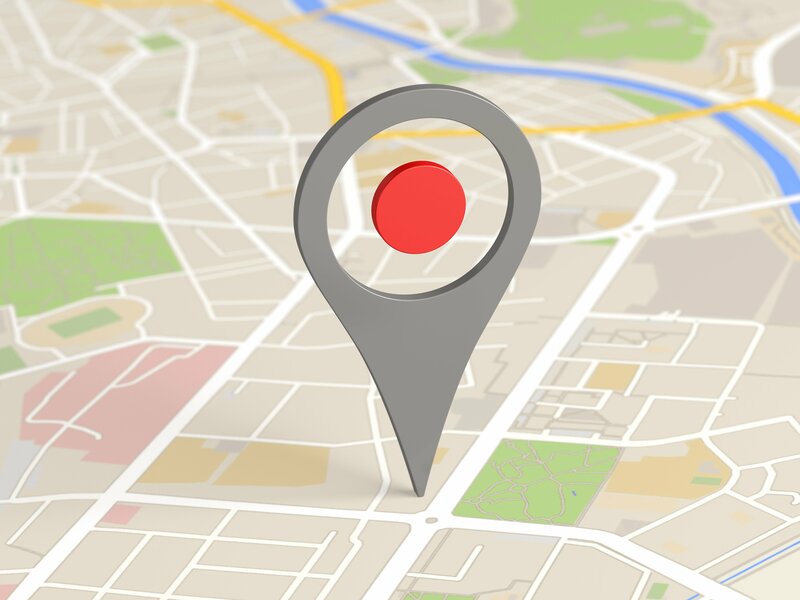 If a court case results from land disputes, attorneys may also represent their company in the courtroom. Abstractor – Abstracts are physical or digital image cards of surveys related to title transfers, along with any judicial proceedings, inheritance rights, or conveyances related to the title work. They submit documentation to attorneys to ensure they included all necessary information. Sometimes landmen also do the work of an abstractor. Leasing agent – The leasing agent and landmen are similar in that they communicate between the oil and gas company and the public. Often, they have a real estate background along with specialized mineral rights knowledge. Their job is to persuade the landowner to allow the oil and gas company to lease the land. In the past 30 years, the process of oil and gas title examination has changed drastically. In the past, attorneys examined and prepared abstracts in their offices, rarely venturing into the field. 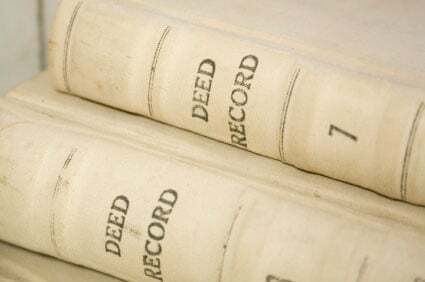 In the 1990s, increasingly rigorous standards required them to travel to the County Clerk’s office to request index photocopies and look through individual land records books, probate records and property tax evaluations. Since they reviewed documents at a tall, slanted desk, they referred to the research as their stand-up opinion. 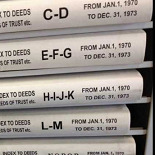 As technology improved, county clerks’ offices began making digital versions of land records that title examiners could access from their offices. Digital technicians working for the attorney or landmen, take high quality images at the courthouse and deliver them to the attorney to provide the same quality access to documents available through traveling to the courthouse themselves. Submit an Acquisition Title Report based on due diligence that is an asset procurement from an outside company. Create a Drilling Opinion confirming title before starting a new petroleum or gas well. Submit a Division Order Opinion that calculates owners’ shares of materials produced by a recently finished well in fractions. 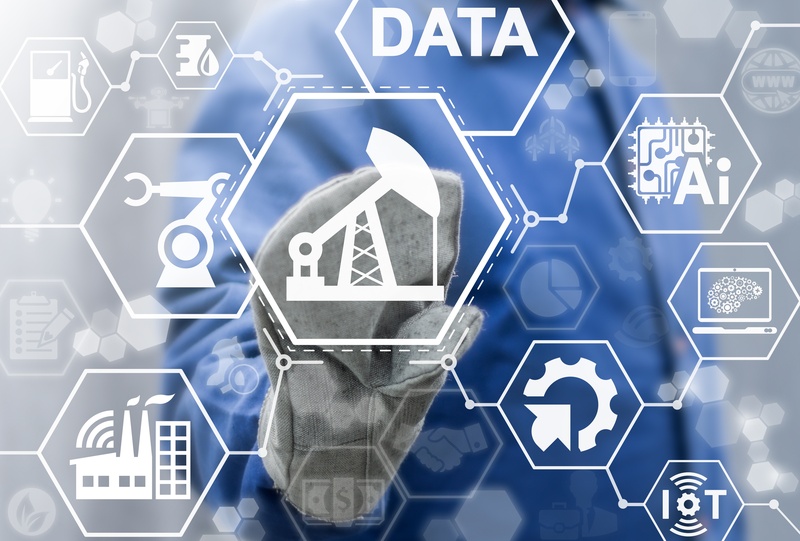 Before geologists from oil and gas companies research what resources might be available in an area, they want to know if it’s worth looking into. It’s possible another company has recently negotiated a lease or that there are impediments that would make it difficult or impossible to drill. They send landmen to take a brief look at the title called a lease check. The landman checks for new leases and checks productions around the site, to see if negotiating a lease is an option. Usually landmen can access this information using a computer in as little as half a day. Next, geologists authorize the landman to draft a mineral ownership report. The report states who owns the property, along with their contact information, so the leasing agent or landman can talk to them. The report specifies each owner by the percentage of the property they own, and makes sure their correct legal name is included in all the paperwork. At this point, responsible personnel will start contacting owners to negotiate a lease. Once leases are complete, landmen create a drillsite runsheet to check off each owner and search for title flaws. They start from the current owner for each piece of property and trace land transfers all the way back to when it belonged to the state, making copies of each related instrument. They also include plats, ownership flowcharts and tax records for the attorney, so legal staff doesn’t have to spend time on research, saving the oil and gas company money in legal fees. The title attorney then checks documentation for flaws and makes sure state standards are met. At times, he or she returns it to the landman with required corrections or curative requirements. 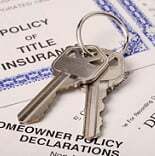 During title curation, landmen may need to secure affidavits of heirship and track down probate documents or other agreements. If they can meet all the curative requirements, work proceeds. If not, and the cure cannot be waived, companies may be forced to abort the project. 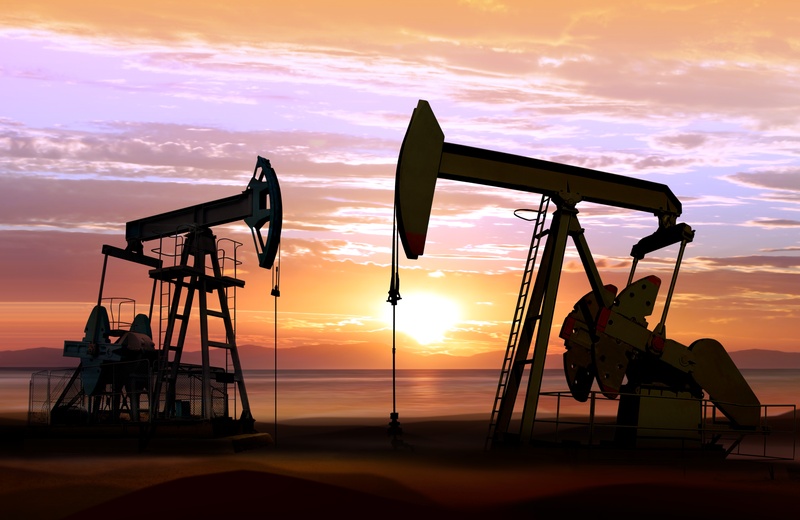 If the attorney and other invested parties do approve the title, operators prepare a division order title opinion that specifies where the money goes during oil and gas production. Each participant who is due funds receives a copy of the division orders, then the oil and gas company can start drilling the well.